All depends on how you look at things. 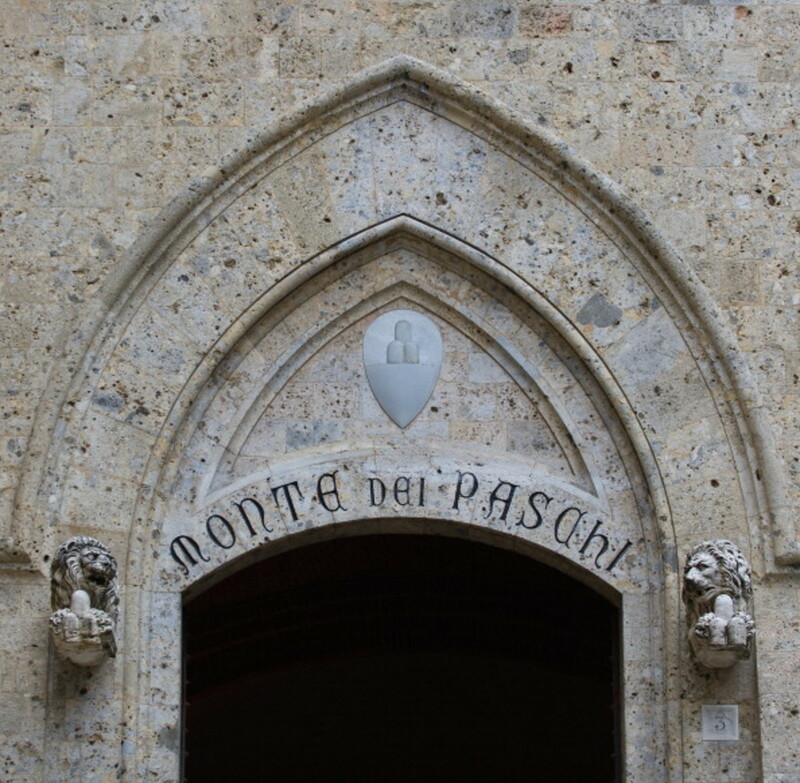 One the one hand, thanks to this year&apos;s tests no longer being pass/fail, the Italian bank doesn&apos;t have a giant, gleaming &apos;F&apos; next to its name. 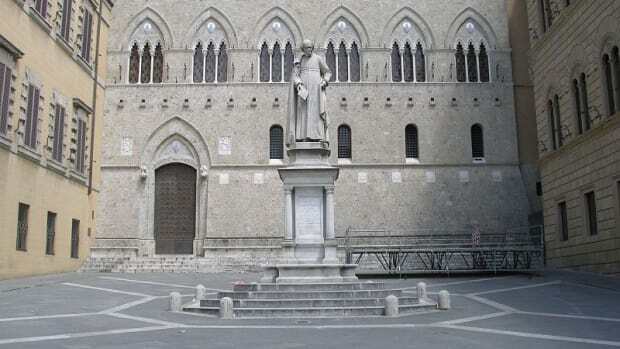 Banca Monte dei Paschi di Siena SpA was the worst performer in European regulators’ stress tests, the only lender to have its capital wiped out in the exam, as the region struggles to contain an Italian banking crisis. 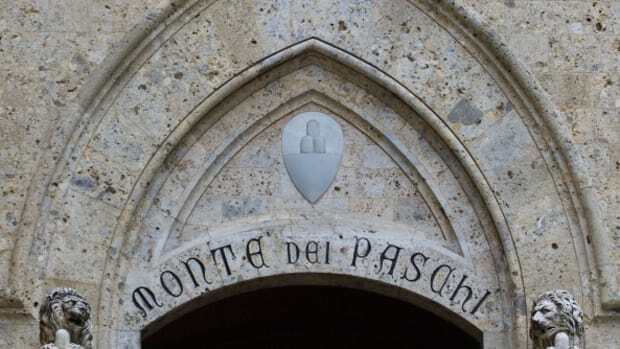 Monte Paschi’s common equity tier 1 capital ratio, a measure of its resilience, dropped to a negative 2.2 percent in the adverse economic scenario, according to the results of the test, which put lenders through a simulation of a severe recession over three years. 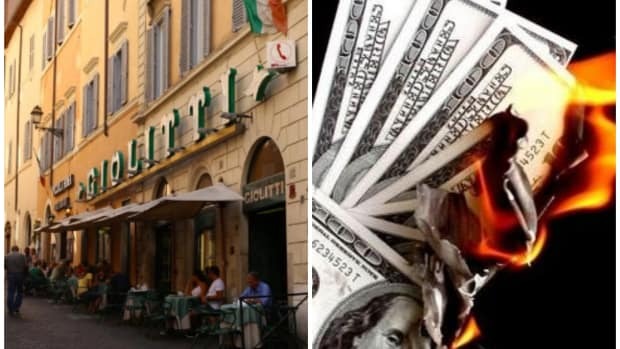 No one wants to touch this poor old bank.